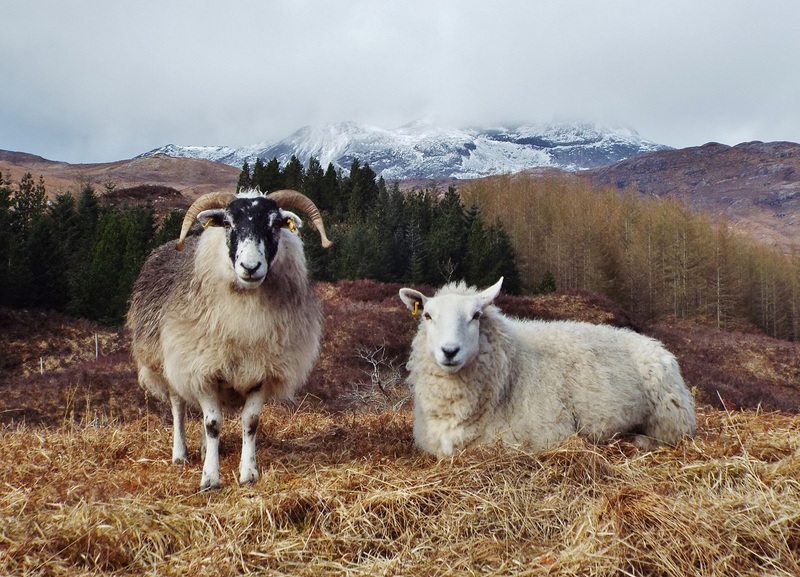 If you’re looking for fine art or gifts, the Lochcarron Gallery is the place for you. 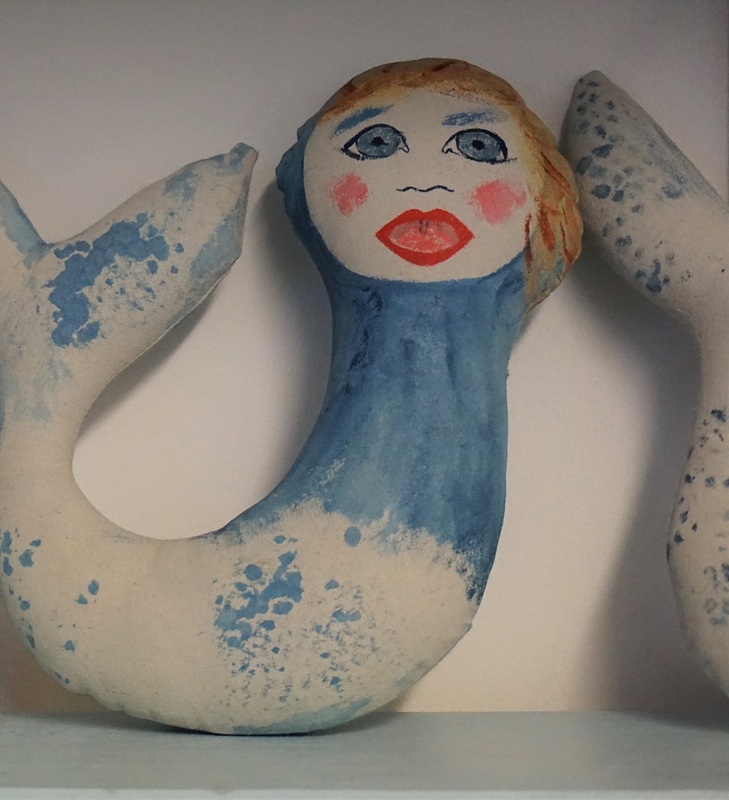 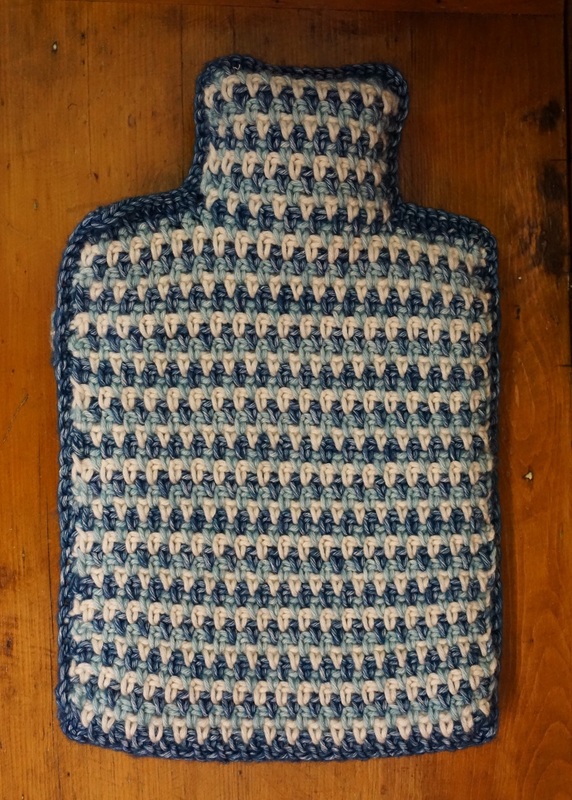 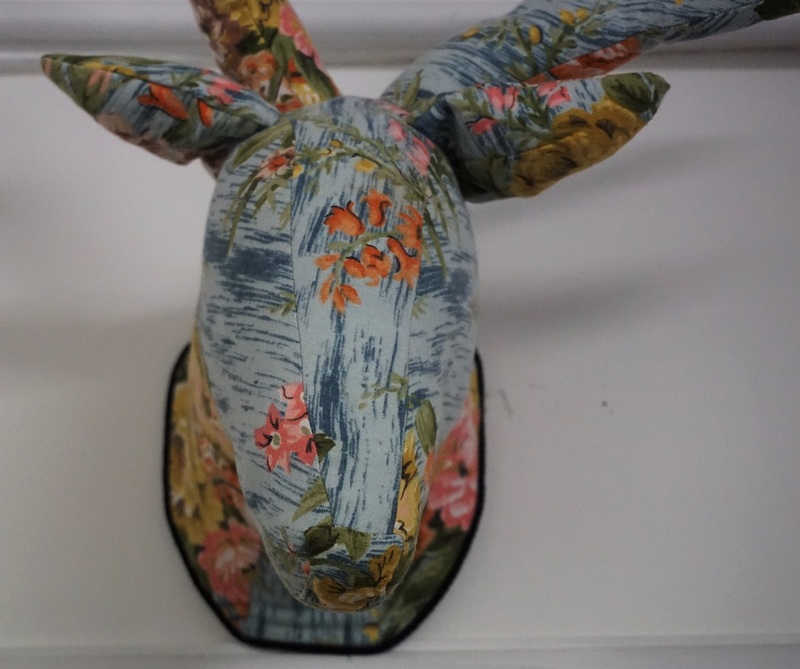 As well as original paintings and prints, ceramics, jewellery, silver spoons and rugs, you will also find everything from soap and ceramics to candles, art cards and postcards (like The Mutton of the Glen, below), woolen hats and hand-made Harris Tweed bags, hot water bottles in hand-crafted covers, and even fabric stag heads and mermaids. 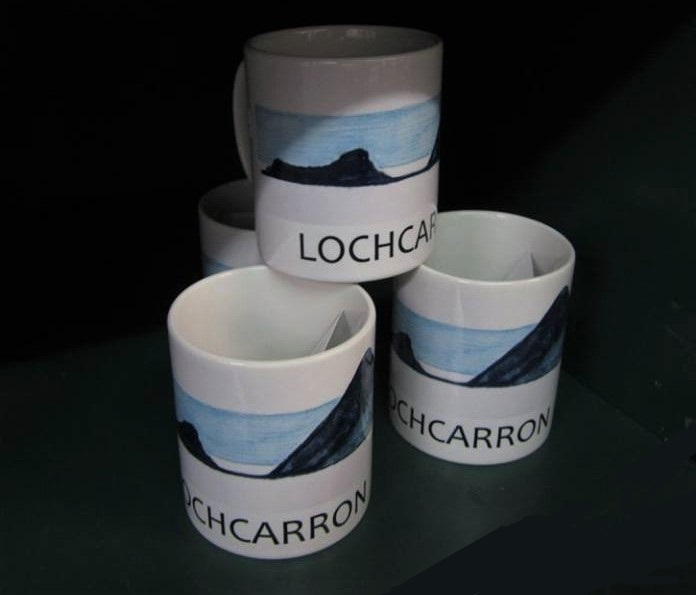 And only mugs would miss out on the chance to buy our own Lochcarron mugs, designed by our own Aileen Grant.